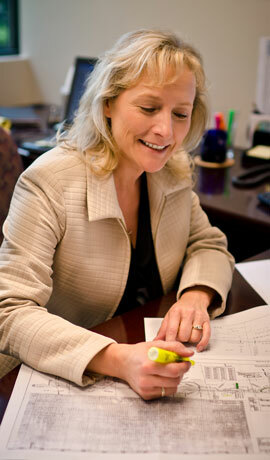 Our transmission and distribution resume is bursting with experience. We provide construction management & inspection services for lines up to 500 kV, substations, fiber optic projects, and access roads over a broad geographic area. We can supplement your staff to match the ebb and flow of construction activity so that you're always operating at peak efficiency. MacKay Sposito specializes in land surveying for transmission and distribution projects throughout the northwest and beyond. Our resume in this field is deep, with thousands of miles surveyed for both existing and proposed lines. We will go where you need us, when you need us. 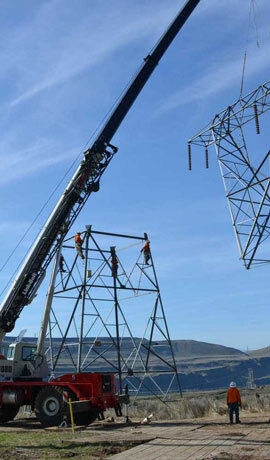 MacKay Sposito has a civil design team specializing in access to transmission facilities. We assess route alternatives, evaluate existing road conditions, design repairs, design new roads, and oversee construction of access roads. You will always have consistent and reliable access to your facilities. Landscaping plays an important role in screening equipment and improving the appearance of energy facilities. Effective simplicity is the key to this work, and that is exactly what our landscape architects deliver. Mile after mile - for days or even months on end - we have the resources to keep your project rolling along. If you need to ramp up your staff during spikes in demand, or shore up your expertise for special needs, we have the civil design, inspection and survey personnel to keep you moving. From local utilities to federal power administrators, energy clients trust MacKay Sposito to help design and oversee construction of new and renovated substation facilities. 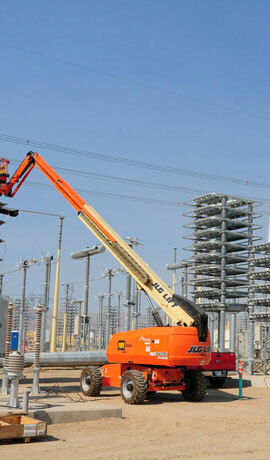 Our team knows the critical nature of power facilities and how to bring a project to completion safely and on schedule. Accurate maps and Geographic Information System databases are essential for your transmission and distribution systems. Our mapping team is dedicated specifically to producing plan maps, profiles, title and acquisition exhibits, and GIS shapefiles for incorporation into enterprise GIS databases. 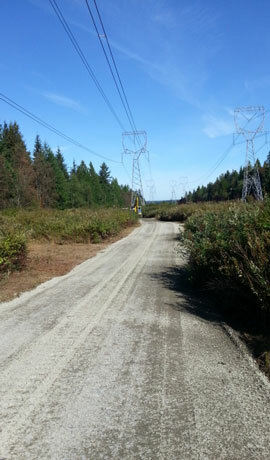 Our designers, surveyors, and construction managers understand the importance of reliable access. We'll go wherever your roads are - no matter how rugged or remote the terrain - to get the job done right.